It is an extraordinary act of kindness to consider offering the gift of kidney donation. During this holiday season, I am asking for your kindness on behalf of my wife Lynn. Lynn is a loving mother, a teacher and would do anything to help others. I am asking for your support on behalf of Lynn. Help us get the word out. 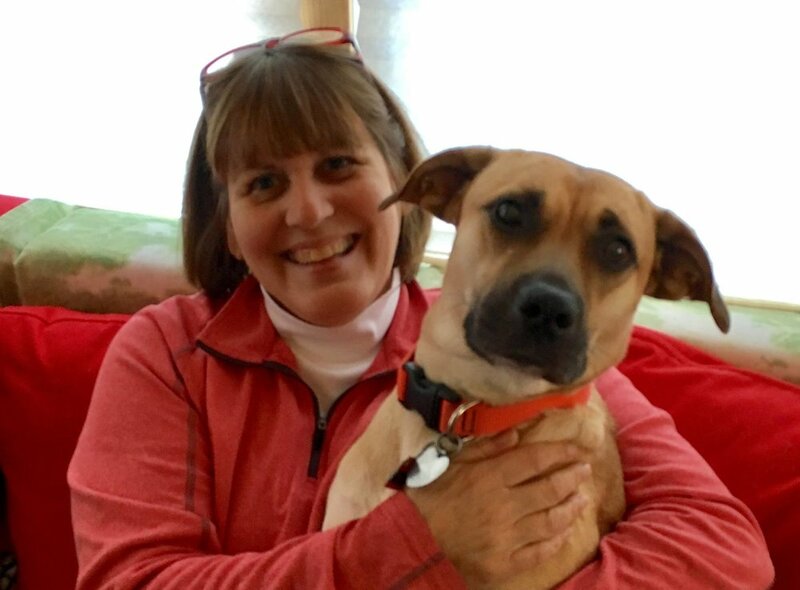 Lynn needs a kidney transplant in order to continue on the journey that she has not finished yet, making a difference in the lives of others. There are many illnesses considered to be invisible. You cannot see what’s going on inside someone’s body just by looking at them. My wife is in End Stage Renal Failure. Lynn’s kidneys are failing. For those of you who know Lynn, she does not look or act like she is ill. Being ill does not stop her from doing what she loves doing most. She works full-time with students, is a teacher leader and the many of civic groups. However, no longer are her kidneys able to sift out waste products and extra water that normally are removed through urine. Diseased kidneys are unable to help control blood pressure, keep bones healthy, and help make red blood cells. One of the treatment options for kidney disease is dialysis. During dialysis, the blood is filtered through a machine three times a week for several hours at a time. Dialysis has complications and requires a strict diet and limiting schedule. Dialysis patients often feel very poorly after treatment and have one good day between. This means that during a large percentage of the time, they feel weak, making it difficult to do the everyday things we take for granted. It is Lynn’s goal to avoid dialysis. She is working hard to keep herself as healthy as she possibly can. Her wish is to locate a donor before dialysis is needed. If you wish to complete the donor health evaluation, go to click on the blue button that says “Interested in being a liver or kidney donor?”. You may also contact the Transplant Center by calling, 612‑625‑7010 or 800‑328‑5465. 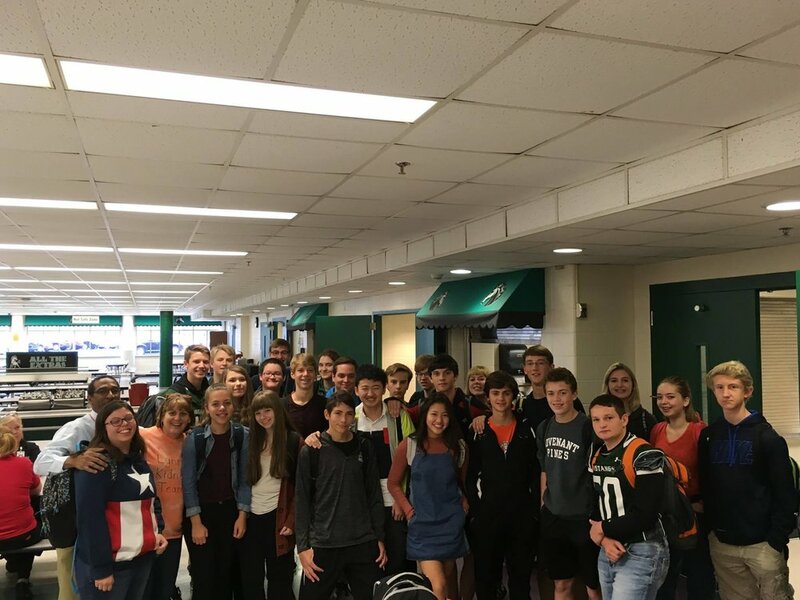 The school Lynn works at hosted a project, they selected the National Kidney Foundation as their Community Service Project and conducted a huge walk to get the word out for Lynn! Students planned and worked very hard on fundraising. Their goal was $500, they ended up collecting $6,019.00!!! MVHS SkillsUSA members selected the National Kidney Foundation as their Community Service Project for the SkillsUSA State Championships. Chapter members chose this organization to support their advisor/teacher Mrs. Lynn Nelson who is waiting for a kidney transplant. Chapter members chose to form a team for the 2017 Twin Cities Kidney Walk to walk alongside Lynn’s Kidney Team which is comprised of her family. The teams combined to make themselves, “SkillsUSA Mounds View High School Lynn’s Kidney Team. Students tie-dyed orange T-shirts for all team walkers to show their team spirit and support. 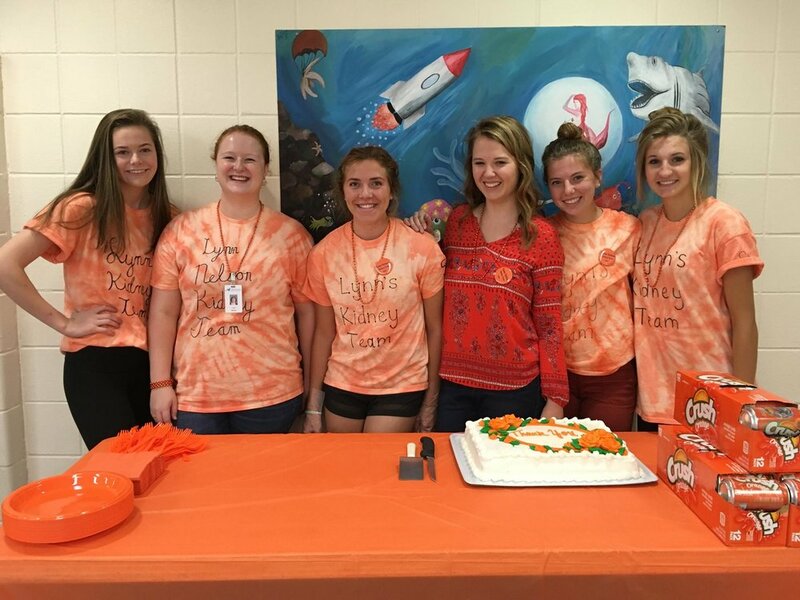 An Orange Day was also dedicated for students and staff to wear orange to show support for Mrs. Nelson. 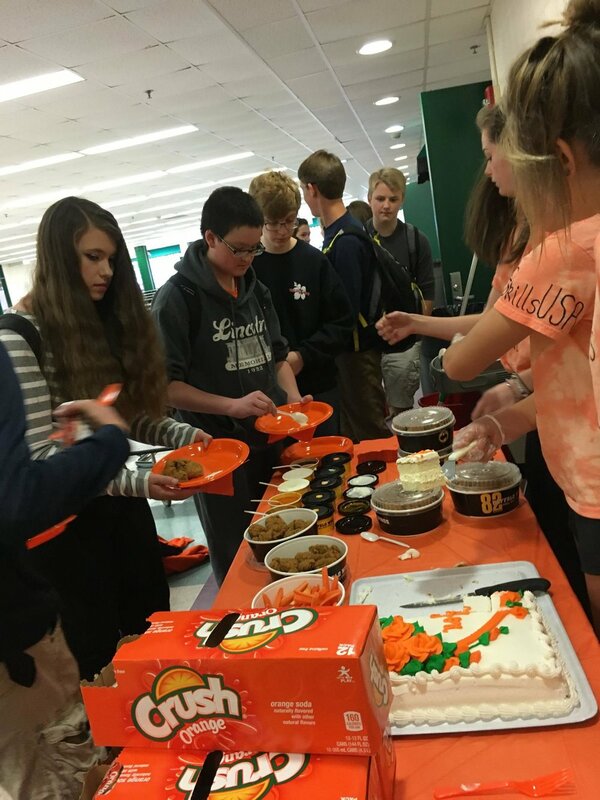 Students planned and implemented several fundraising activities to raise money. Those activities included: selling pretzel rods, orange beads and having a Class Cash Challenge. Students also posted signs of how to make donations on their Kidney Walk page. The goal was to raise $500. The total raised for SkillsUSA Lynn’s Kidney Team was $6,019.00 making them a top fundraising team. 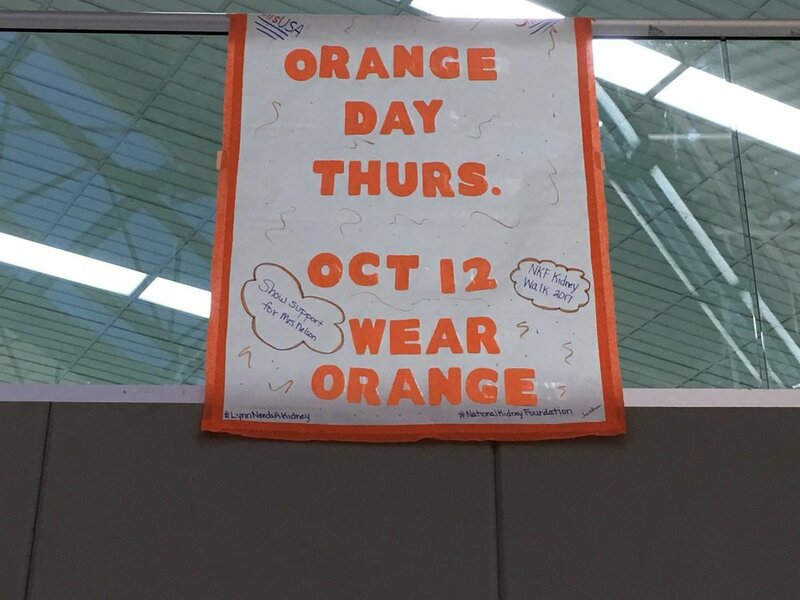 Students educated staff and students about Chronic Kidney Disease (CKD) by placing orange Kidney Fact signs around the school. SkillsUSA is a national organization serving high school and college students and professional members enrolled in training programs in technical, skilled and service occupations, including health occupations in high school as well as college/technical schools. SkillsUSA has more than 350,000 members annually, organized into 13, 00 chapters, 54 states and territorial associations (including District of Columbia, Puerto Rico, Guam and the Virgin Islands). SkillsUSA prepares America’s high performance workers. It provides quality education experience for students in leadership, teamwork, citizenship and character development. It builds and reinforces self-confidence, work attitudes and communication skills. Another option is a kidney transplant. Patients often wait many years to receive a kidney from a deceased donor. That’s one reason that living donation is a better option. 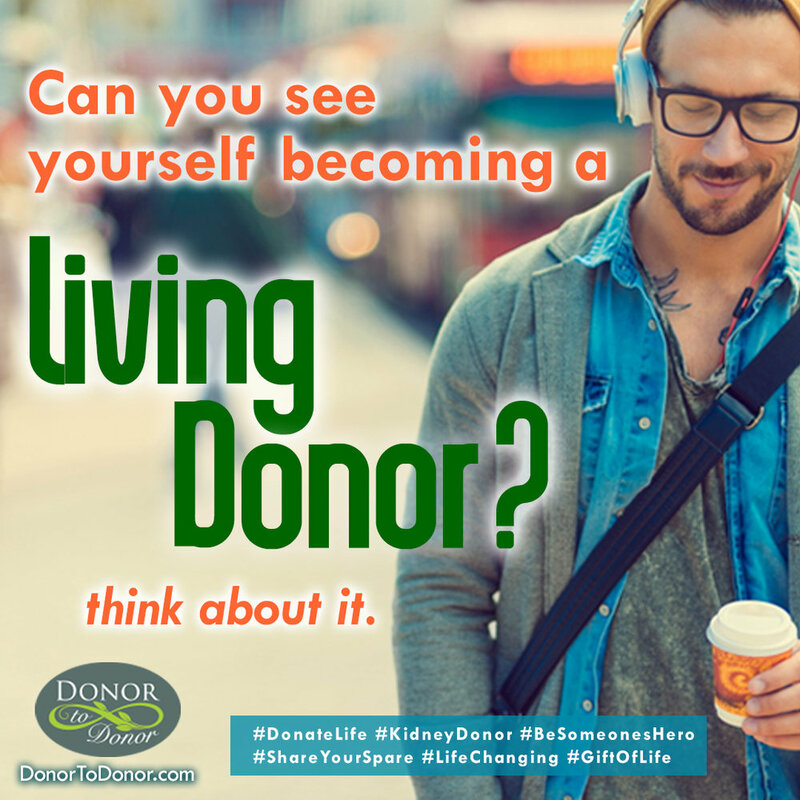 With a living donor, transplant can be a planned event, sometimes done early enough to prevent dialysis. Kidneys from living donors work better and last longer than deceased donor kidneys. Thank you for considering a live kidney donation. You have the power to make Lynn’s life better.